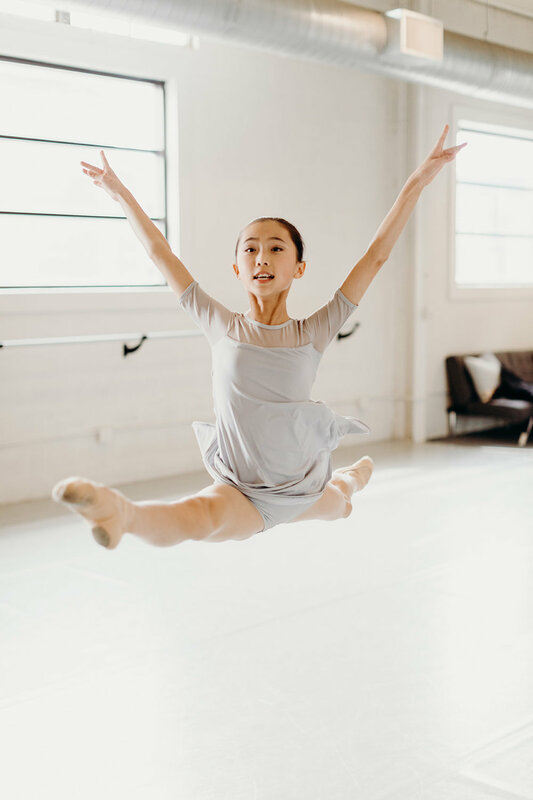 The Student Program offers classes, for young dancers ages 10-13yrs, that will strengthen their technical foundation, promote creativity and inspire their love for dance. 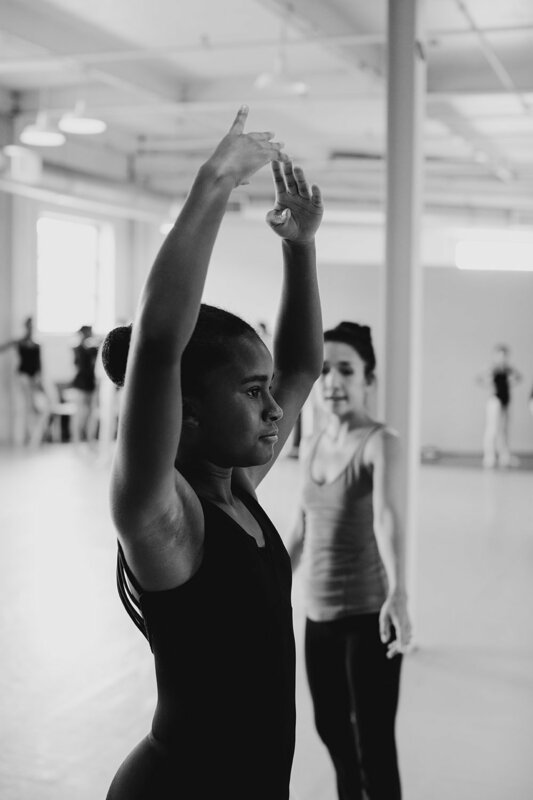 Building upon their ballet technique, students will be challenged in different schools of classical training as well as the intuitive movements of contemporary dance guided by caring instructors in a safe and nurturing environment. 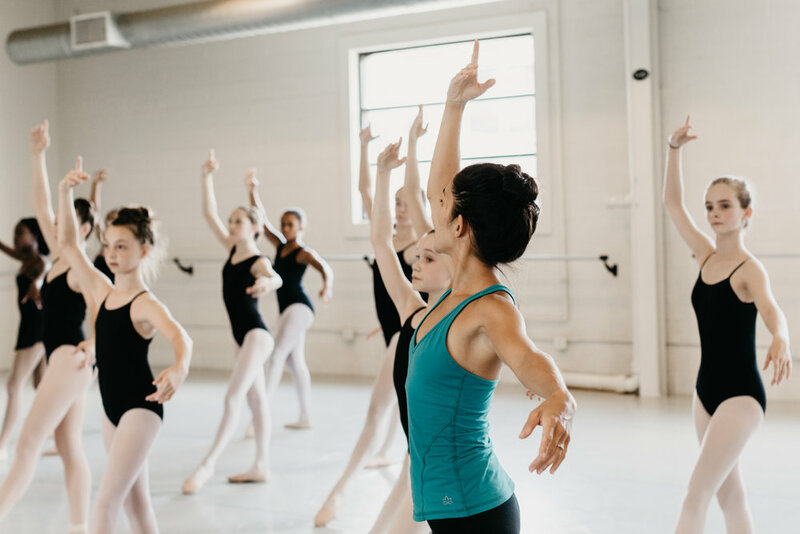 All classical ballet technique classes are followed by a pointe and conditioning or variations class. Male students are welcome and encouraged to join. Classes will be structured to accommodate both. Students are asked to participate in a placement class prior to enrollment.